Reading and share top 1 Armand Hammer famous quotes and sayings. 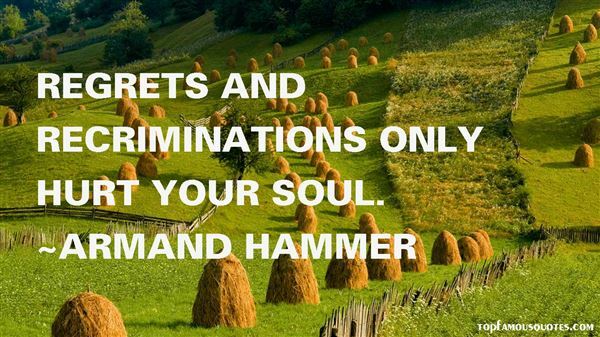 Browse top 1 most favorite famous quotes and sayings by Armand Hammer. Most of the laugh tracks on television were recorded in the early 1950's. These days, most of the people you hear laughing are dead."